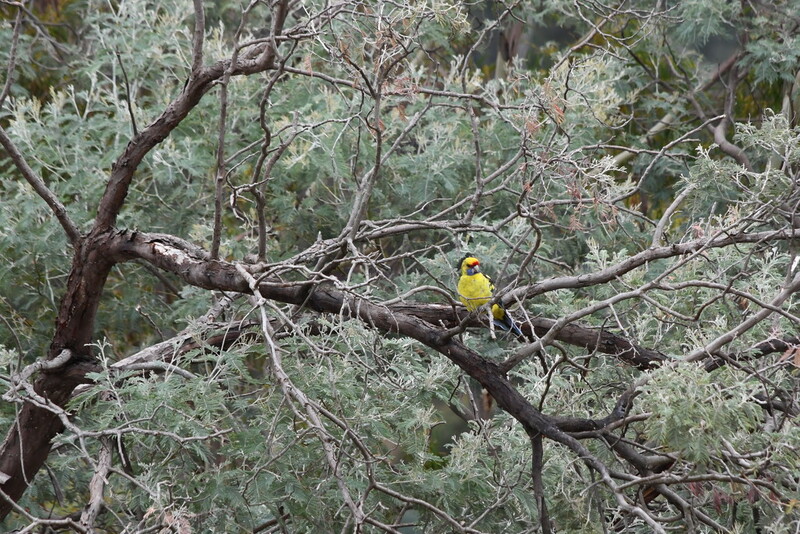 We have a few Green Rosella's flying in and around our trees. This morning this particular one landed low in one of our trees, which gave me a fabulous opportunity to showcase not only his beauty but that of the tree he rested in. Lovely colourful bird and great shot.